It is fun and less expensive the traditional wedding. This guide will help you plan an inexpensive Caribbean wedding in a place named St Lucia. It will give you the tools to do everything on your own without paying for an expensive wedding planner. From selecting the hotel to planning your reception, this guide has it all. Why Should I have a Wedding in St Lucia? 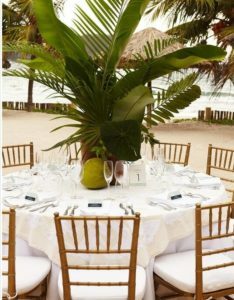 • A wedding in St Lucia is less expensive. An average wedding in Europe would cost around $25,000 dollars. On the other hand, a grand wedding in St Lucia will cost between $1,000-$6,000 dollars. • St Lucia weddings are unique. The traditional wedding is so commonplace that couples are looking for something a little more unique and fun. How many weddings have you attended that you do not remember? No one will ever forget a Caribbean destination wedding. • A wedding in St Lucia is more fun. Couples can create a “wedding weekend” with activities to tourist spots. Your guests will have the opportunity to visit places that they have never been. The bride and groom both will have the opportunity to have a bachelor and bachelorette party that can never be duplicated. 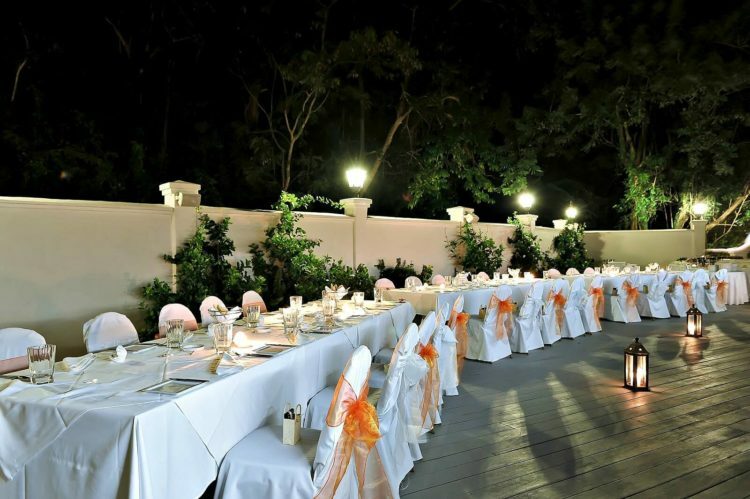 • A wedding in St Lucia is easier to plan. In addition to being expensive, traditional weddings take a lot of time to plan. For example, you will spend time selecting and paying for a reception, securing a church or other location, choosing a DJ, picking out plates, and sending out massive invitations. Weddings in St Lucia are easy because the hotels have wedding planners that will do the work for you. You just show up a day or two before the wedding to finalize everything! • St Lucia weddings tend to be more intimate. For the most part, only your closest family and friends will attend. I strongly urge you to book an all inclusive resort in St Lucia. This is recommended because the food and drinks are included. The savings from not spending additional money for food and beverages each time you want something adds up very quickly. And though the resort is all inclusive, be sure to factor in gratuity (tip money) into your budget. You will find the service of the wait staff often very impressive as they might often go out of their way to make your stay memorable. What is the cost per night? Can most of my family afford it? This is a very real concern that will likely determine where you ultimately have your big day in St Lucia. It might be helpful to poll the people most interested in going. Is this hotel family friendly or is it for adults only? Make sure that if you want children to have a good time or able to come and participate in your wedding with their family in St Lucia, you must be clear that the resort is family friendly. On the other hand, if you do not want to see any children be sure to check with the resort management. 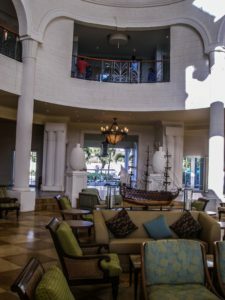 Most resorts offer luxurious amenities. Check through the list for things that will be of interest to you and your guest. What is the entertainment like at the resort? Check with management to find out what offering they have for evening entertainment. This might be a consideration in booking your resort. If the resort is a great distance you might want to book at a resort closer to the airport. The bride and groom will need to send documents prior to arriving at the hotel. Check with your hotel for specific deadlines. Most require that you mail the information at least 60 days in advance. Many hotels in St Lucia state that they offer free weddings, but the free wedding is just a basic wedding with no decorations. In addition, you will be expected to pay a fee for a minister or for the person officiating your wedding. This will cost around $200.00. We recommend getting the upgrades and putting it in your wedding budget. 2. Wedding Flowers – When you arrive, they will ask you if you want to order flowers. We gave them my husband’s tie and they were able to match the color with his tie. It turned out absolutely beautiful! Have the color types in mind when you meet with the wedding coordinator. Money Saving Tip: You can use artificial flowers to create your own bouquet. Because you will fly to your location, it is impractical to bring fresh flowers with you. You must buy them as part of your wedding package or use artificial flowers. 3. Wedding Decorations – The free wedding does not include decorations. I advise upgrading the decorations. This may include flowers, drapery, or decorating the gazebo. 4. Photographer : In the United States, photographers will charge between $500-$1,000 dollars. At a resort in St Lucia, you can get a quality photographer for around $250.00. Make sure that you contact the photographer in advance and take a look at some of his/her work (portfolio) via email. 5. Videographer : Most hotels and resorts in St Lucia offer videographer for around $250.00- $400.00. I would also encourage purchasing this because most of your family and friends will not be able to attend your wedding. You will be able to show them your wedding at a later date or post the video on line. 6. DJ Services: If you plan to have your reception at the resort, you can pay for DJ services or a band. Steel bands and Reggae bands give a unique island feel to the wedding. Bands generally cost $250.00-$300.00 per hour. You can hire them for an hour and have a great time. Don’t assume that because you are having a wedding in St Lucia, there is nothing for you to do except showing up. While you can get married by “just showing up,” your wedding will not be exceptional if you don’t add the extras. Remember, you are still saving money by having a wedding in St Lucia, and spending a few hundred extra dollars will go a long way. Make sure that you budget properly for all that you want to do. Keep in mind the season and the temperature in the location. 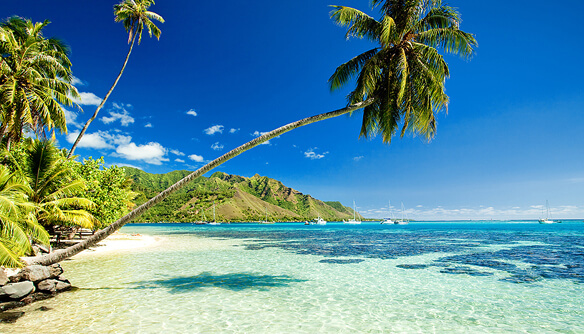 St Lucia tends to be hot and humid year round, and you need to stay away from heavy fabrics that will make you sweat. Choose colors that will look great on the beach. Don’t use the traditional colors.Since your wedding will most likely be held outside, consider bright colors for your attires. Make sure that you choose an attire that you can wear in warm weather and on the beach. Contrary to what people say, you do not have to dress casual. It is a good idea to walk barefoot or buy some wedding flip flops if you plan to marry on the beach. The Groom’s attire will depend on his personality. My husband wore a tuxedo, but for his shoes he had to wear sandals so that the sand would not get into his shoe. Some grooms may choose to dress casually in khaki pants and a bright shirt. St Lucia is hot and humid, so choose a hairstyle that will work for the weather. Most women wear their hair up, but you don’t have to if you do not want. Each resort has a salon and should be able to do a nice hairstyle. You should bring a picture of the hairstyle that you want. Buy the necessary decorations and pins for the style. It is important to have everything in place before the wedding. The resorts usually have 10 or more weddings back to back, so you can’t be late. I hope you got a lot of ideas on how to plan your wedding in St Lucia and save thousands of dollars. Remember, there are many things that you can do on your own to save money.